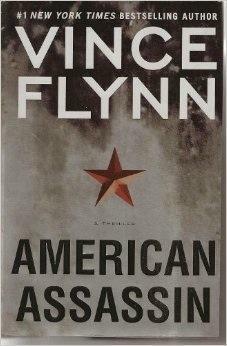 This entry was posted on Tuesday, June 27, 2017 and is filed under American Assassin,Book Review,CIA,Origin Story,Terrorist,Thriller,Vince Flynn. You can follow any responses to this entry through the RSS 2.0. You can leave a response. Love the sound of the pacing which is something I love in a good thriller. Pacing really is vital to the success of a thriller.